The week between Christmas & NYE is an abyss of nothingness & 'what am I supposed to do with myself' week. But, while you're here, you may as well search for a NYE outfit, yes? Although this year I plan on keeping my look a bit casual, it's always nice to be extra AF. 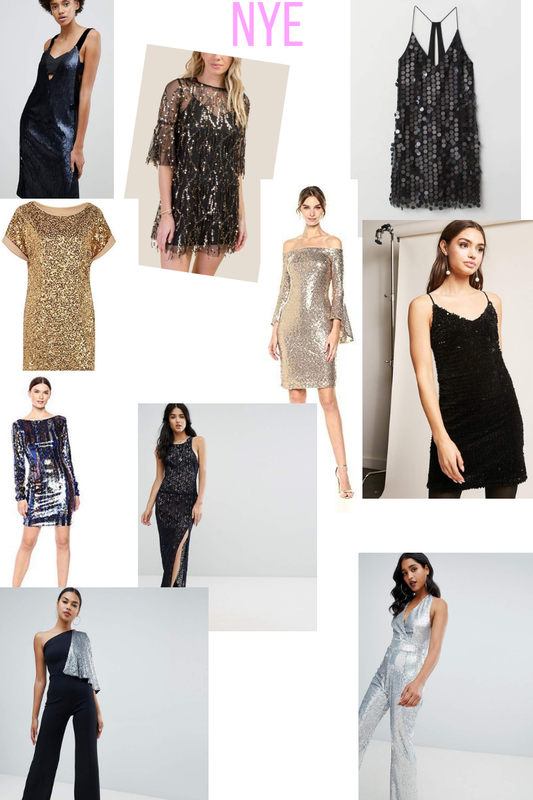 If there is any a time for sequins & glitter galore, it's new years eve.